Mold is a nasty thing, but most people are unaware that microscopic mold spores exist everywhere, naturally. These spores float throughout the air, and they may eventually enter a home or business through air conditioning or heating systems, on your clothes, or from a gust of wind through a window or door. Mold only becomes a problem when there is excess moisture in your property which ultimately gives mold spores the ability to grow over time. It produces a musty odor as well as health problems for you and your loved ones if not handled quickly and properly. The mold remediation process is not something a property owner should venture on his or her own. 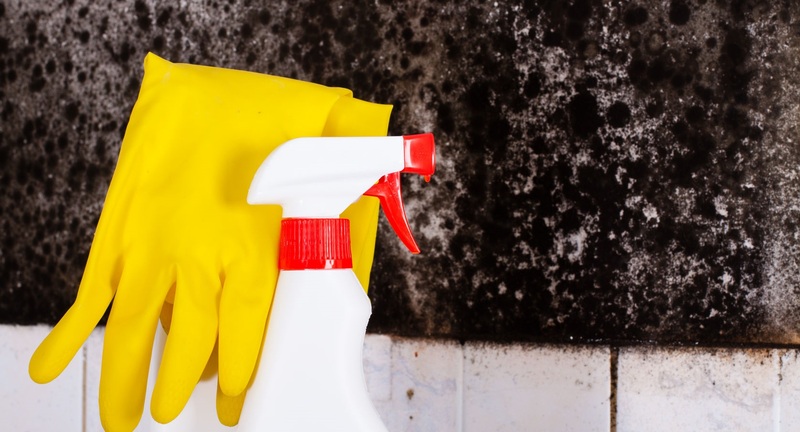 Instead, contacting a remediation specialist who understands the best strategies for remediation, cleanup, and property restoration is your best bet if you’ve spotted – or smelled – a mold problem. If you have a mold issue and need remediation, contact us today at 775-204-2012, anytime day or night. Here are the ten steps to the mold remediation process by our team at REDS. Find and repair the moisture issue: mold thrives on moisture, so the first step in the remediation process is to find and stop the water problem. Isolate the contaminated area: because mold spreads quickly when it is left to its own devices, isolating the contaminated area is key to a proper and successful cleanup. Keep dust to a minimum: mold spores travel easily, so your remediation specialist will likely suppress dust to keep the mold from spreading. Remove damaged materials: any personal belongings or materials affected by mold need to be removed from the property immediately so the mold is not given an opportunity to move to other areas. Your REDS mold remediation specialist can assess whether these items can be cleaned and restore, or if they need to be discarded altogether. Discard mold-damaged items: getting rid of mold-infected materials and items is a strategic process. Our team takes care to discard of items that cannot be cleaned and restored with the help of thick bags and coverings to ensure the problem doesn’t spread or impact other materials. Clean surfaces: all wood surfaces and non-porous materials can typically be cleaned and sanitized to remove the mold colony. There are specific methods to adequately clean moldy areas that our remediation specialists use to keep you, your belongings, and your property safe. Conduct visibility test: once the cleaning is complete, a visibility test is conducted to ensure all mold-affected materials, belongings, and surfaces are free of spores. We don’t want the mold to return! 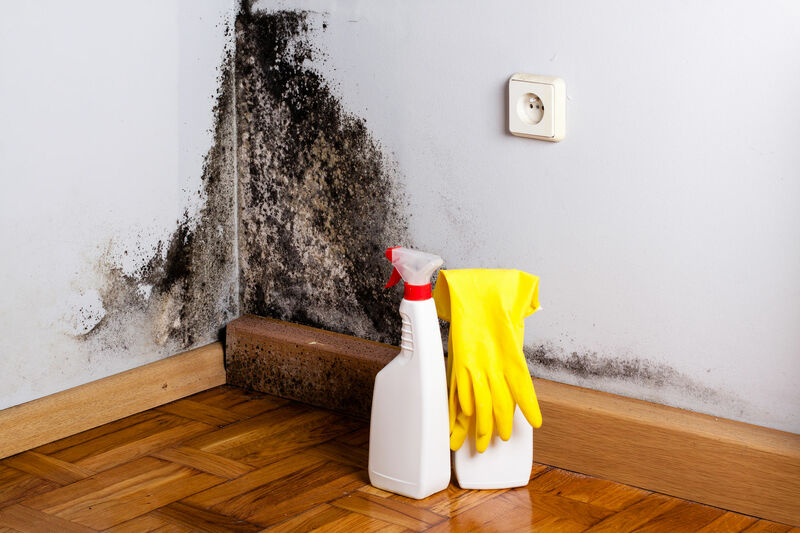 Dry out the area: mold remediation requires a thorough dry out of any space impacted by mold so there is no moisture left for spores to cling to. Replace materials: when walls, floors, or other materials in the property are removed to clean and eliminate mold, our remediation specialists replace these items once the cleanup and dry out steps are complete. Restore the property: at REDS, we offer a completeness guarantee which is our promise to fully restore your property back to its pre-damaged state. We work directly with your insurance company to cover the financial aspect of mold remediation, making it easier to get back to normal life. Mold remediation is a job that should be left to the pros. Missing any step in the remediation process may leave your property vulnerable to mold spores returning and wreaking more havoc on your home or business. Get in touch with us today at 775-204-2012 to see how our team at REDS can help with your mold remediation needs.